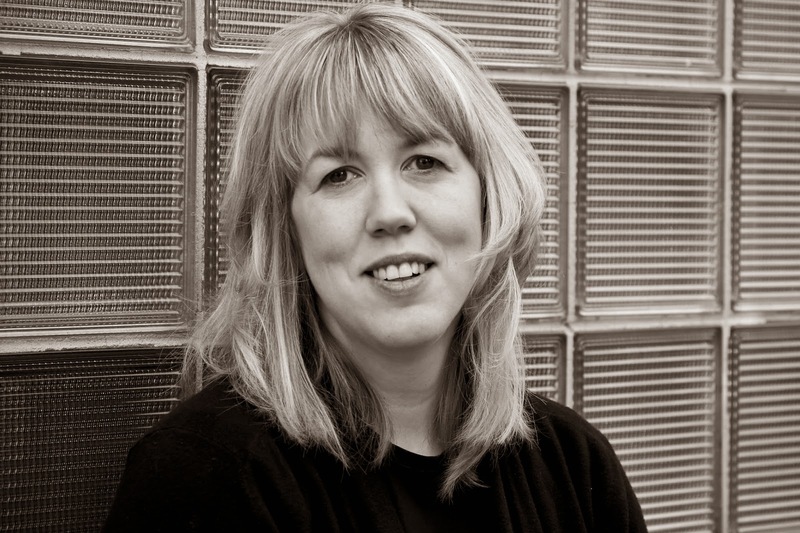 Love Saves the World welcomes Jessica Jefferson and her book, Compromising Miss Tisdale! 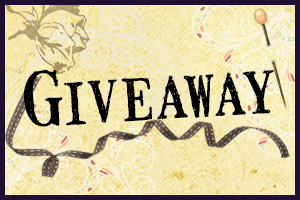 For this tour, Jessica is hosting a tour-wide Rafflecopter Commenter Giveaway for a $25.00 Amazon or B&N Gift Card (Enter through Rafflecopter below.) To follow the rest of Jessica's tour, click here. At the behest of his uncle, Duncan is advised to do the one thing that could provide instant fortune and respectability – he must marry. But there is only one prospect who meets all the unique requirements to solve all the Earl’s problems -- the lovely Miss Ambrosia Tisdale. But securing Ambrosia’s hand will not be easy. The prudent daughter of a Viscount proves to be a worthy adversary for the scandal ridden second son of an Earl. Duncan has no choice but to compromise Miss Tisdale. 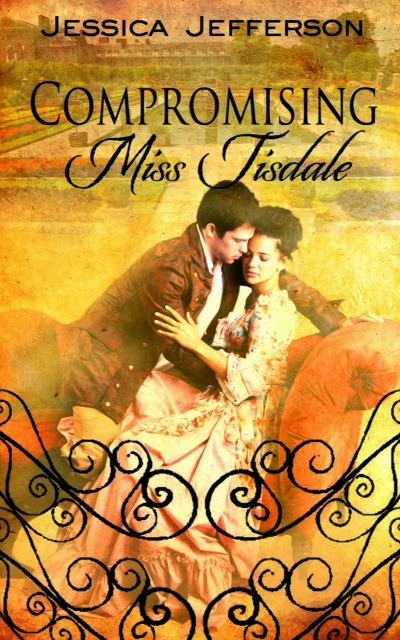 But with scandal, extortion, treachery, and even love itself threatening to keep him from his goal, compromising Miss Tisdale proves to be far more challenging than he had bargained for. I always love swinging by your blog- such lovely art! Thanks so much for hosting again! Hi, Ki! Thank you for dropping by and helping me welcome Jessica to my blog! Get an inexpensive best web hosting for your personal site and see it work more quickly automatically.